Comments: 9 Speaker System With Subwoofer, Heated Seats! This pxj diamond bla SUV has a 9 speed auto transmission and is powered by a 2.4L I4 16V MPFI SOHC engine. Driven via that frugal motor it gets 11.2 L/100 km in the city and uses just 8.0 L/100 km out on the highway according to Transport Canada. Our Cherokee's trim level is North. 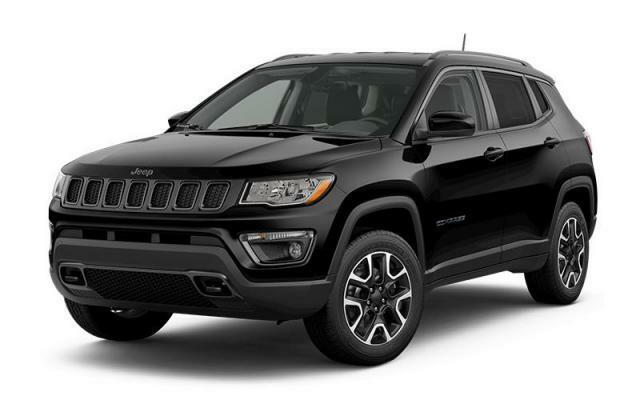 Rugged design defines this Jeep Cherokee North with a black grille and chrome surround. Other features for this model include power windows and doors, air conditioning, Uconnect with Bluetooth connectivity, fog lamps, a leather-wrapped steering wheel with audio and cruise control, automatic HID headlights, and more. This vehicle has been upgraded with the following features: 9 Speaker System With Subwoofer, Heated Seats. View the original window sticker for this vehicle with this url http://www.chrysler.com/hostd/windowsticker/getWindowStickerPdf.do?vin=1C4PJMCBXKD150595. Total rebate of $4110 is reflected in the price. Credit includes up to 10% of MSRP Discount. 4.29% financing for 96 months. Buy this vehicle now for the lowest bi-weekly payment of $225.11 with $0 down for 96 months @ 4.29% APR O.A.C. ( taxes included, $725 Fee includes - Administration, Air Levy, Tire Tax and FREE tank of fuel. / Total cost of borrowing $7217 ). Incentives expire 2019-04-30. See dealer for details.